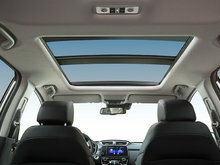 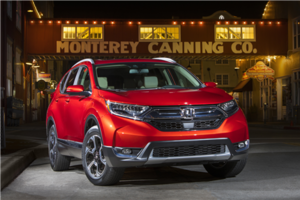 The new CR-V now offers more interior space, more technology features, improved safety, and better fuel economy. 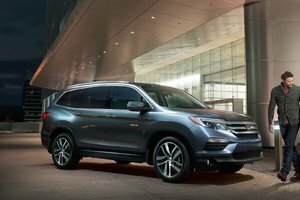 No question about it, there is a lot to love about the new 2017 Honda CR-V. 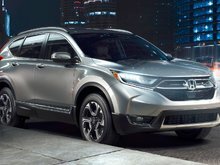 The Honda CR-V has been one of the best-selling sport utility vehicles in the compact segment for some time now, and this year it gets even better with the all-new fifth-generation 2017 Honda CR-V, a model that gets major improvements in every important area. 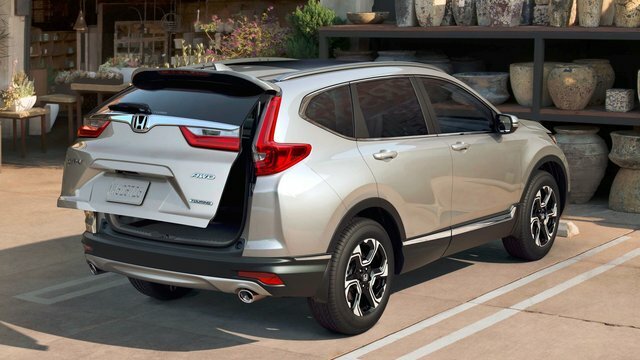 The new CR-V now offers more interior space, more technology features, improved safety, and better fuel economy. 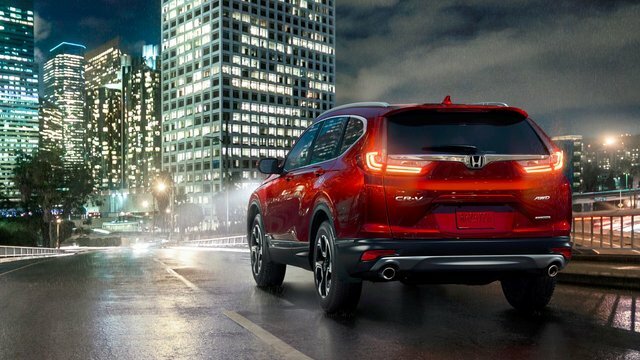 No question about it, there is a lot to love about the new 2017 Honda CR-V. 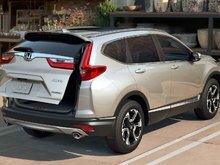 The 2017 Honda CR-V’s biggest addition is the new 1.5-liter, turbocharged engine that delivers 190 horsepower and 179 lb.-ft. of torque. 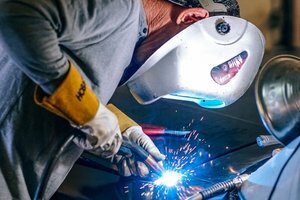 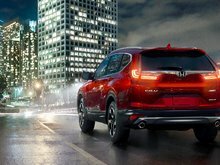 This engine is not only brand new, but it is also more fuel-efficient than the previous-generation 2.4-liter engine while also offer more power. 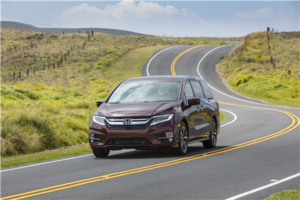 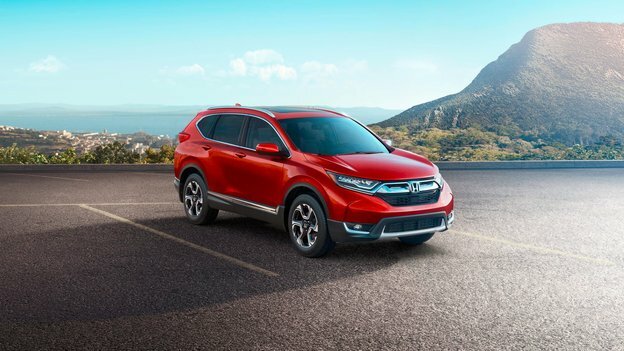 The 2017 Honda CR-V is offered starting at $ 26,690 with front-wheel drive, and $ 29,490 with all-wheel drive, and in both cases the engine is paired with a continuously variable automatic transmission. 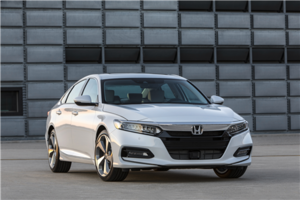 This is a very efficient combination that translates into an average fuel economy rating of 7.8 liters per 100 kilometers combined for FWD models, and 8.0 liters per 100 kilometers combined for all-wheel drive models. 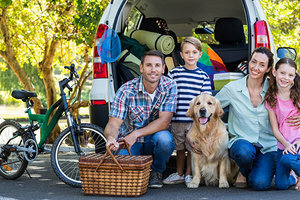 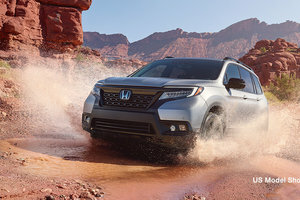 That’s certainly impressive for a compact sport utility vehicle that offers 1,110 liters of cargo space with all seats in place, and 2,146 liters of cargo space when you fold the rear seats flat. 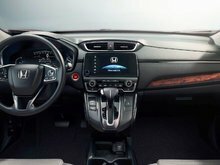 The 2017 Honda CR-V features an extensive list of active safety equipment found in the Honda Sensing suite which is included in every AWD model. 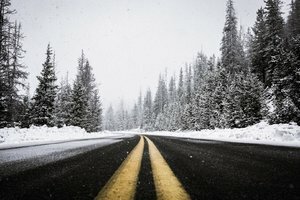 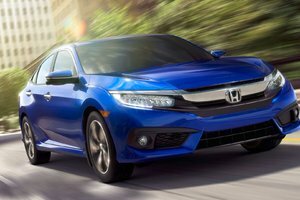 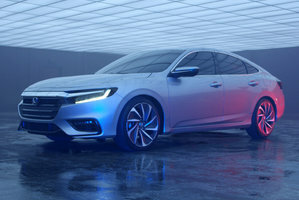 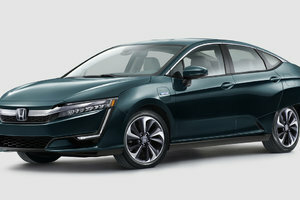 Honda Sensing includes features such as adaptive cruise control, forward emergency braking collision alert, lane departure detection and prevention, and a whole host of other features as well that are designed to warn the driver of a possible collision, and then take steps to avoid it if the driver fails to react. 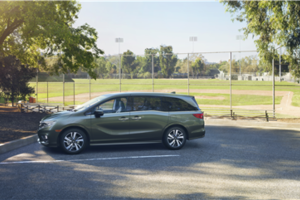 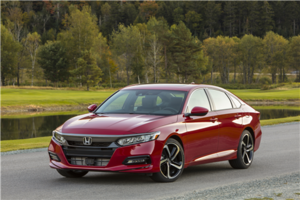 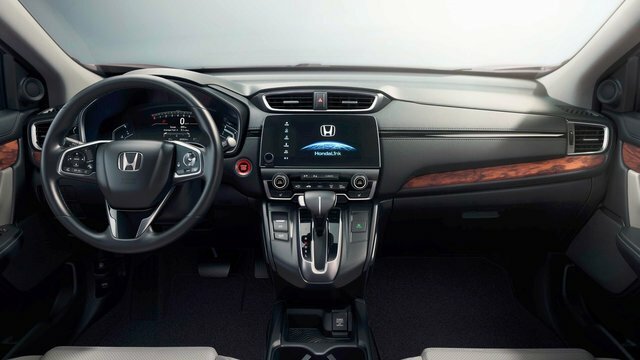 Other available features include Blind Spot surveillance with rear cross traffic alert, and Honda LaneWatch which uses a camera located under the right rear view mirror that shows the driver a crystal clear image of what is happening in the right blind spot. 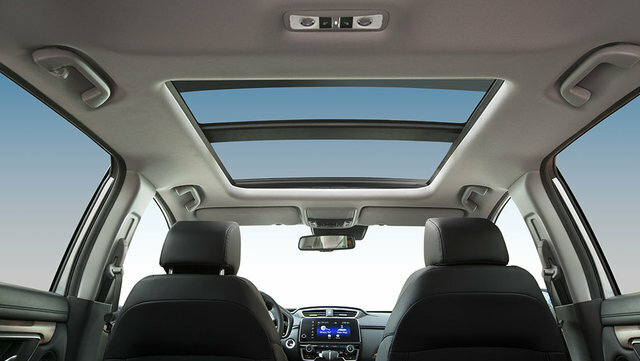 This feature is particularly useful when driving around the city or on the highway. 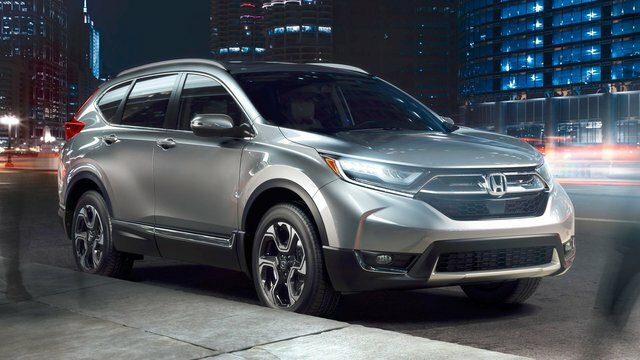 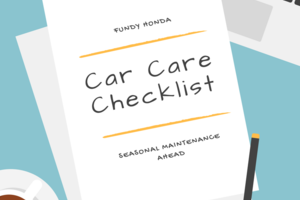 Standard equipment on the 2017 Honda CR-V includes heated front seats, rear-view camera, Apple CarPlay and Android Auto connectivity features, and a remote engine starter. 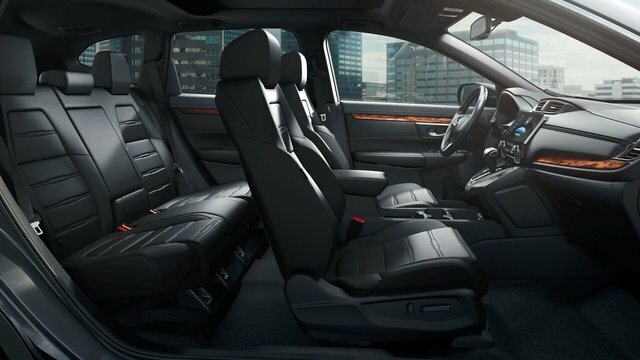 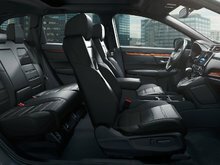 Leather seats, a heated steering wheel, a panoramic sunroof, a navigation system and a hands-free power tailgate are all available options. 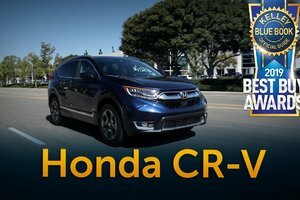 To learn more about the 2017 Honda CR-V, contact us today at Fundy Honda!